Joe Wright’s Peter Pan prequel has been moved from a summer release date to October 9, 2015. Which is probably for the best, since the summer movie season is pretty cluttered. 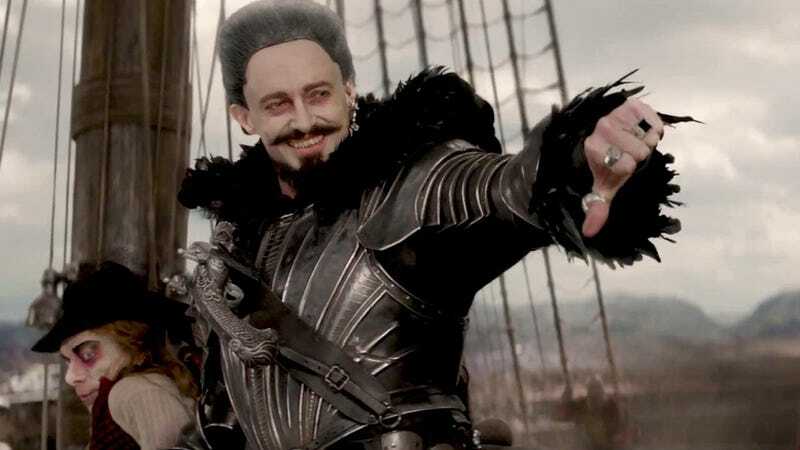 Pan, starring Hugh Jackman as Blackbeard, Garrett Hedlund as James Hook, Rooney Mara as Tiger Lily, Levi Miller as Peter Pan, and Amanda Seyfried as Mary Darlin, was originally set to debut on July 24th. That put it against Paper Towns, Pixels, and Southpaw. With Ant-Man coming out the week before. As you might expect, the fantastical story of Peter Pan involves very complex effects and I did not want to compromise on quality in finishing the film. This allows me and my team the time to complete the movie and tell the story the way it should be told. Best of luck Pan. See you in October.